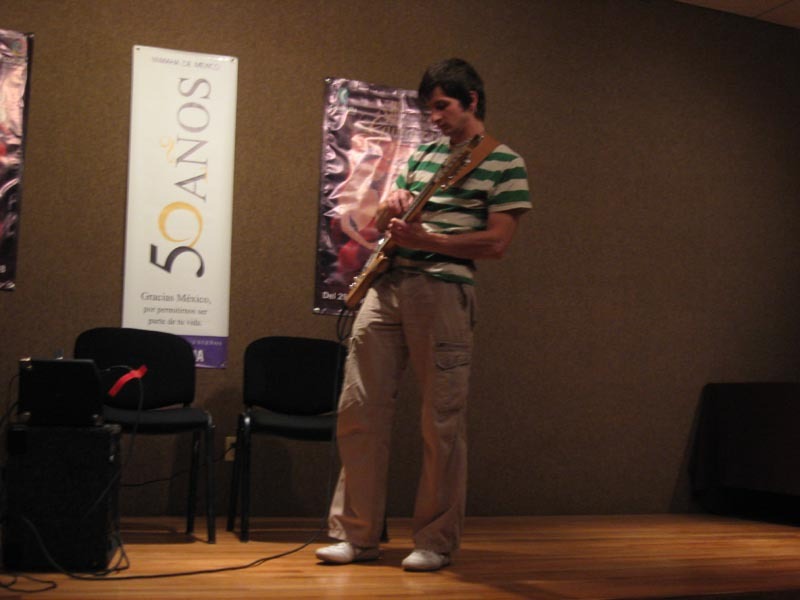 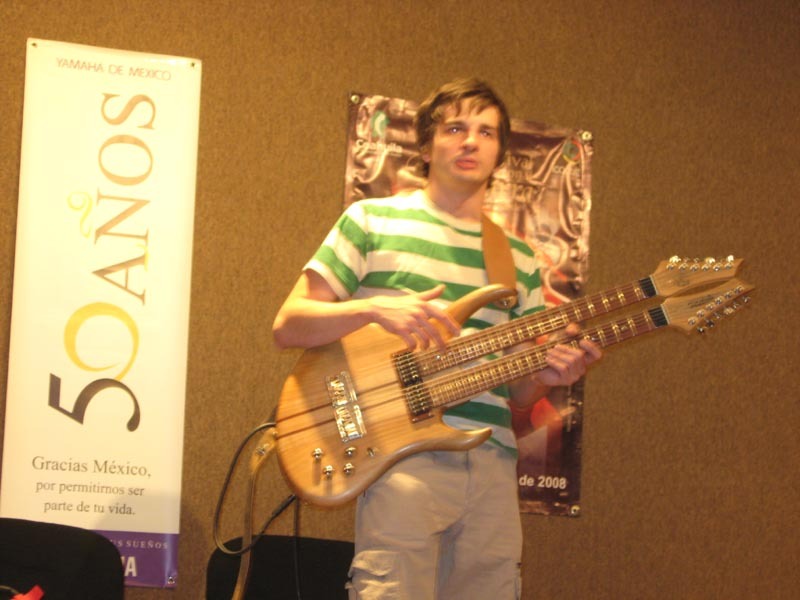 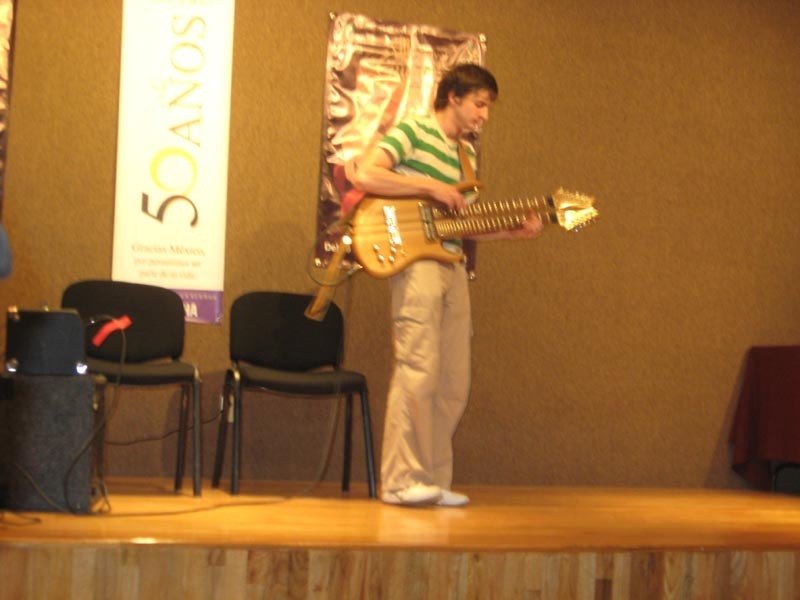 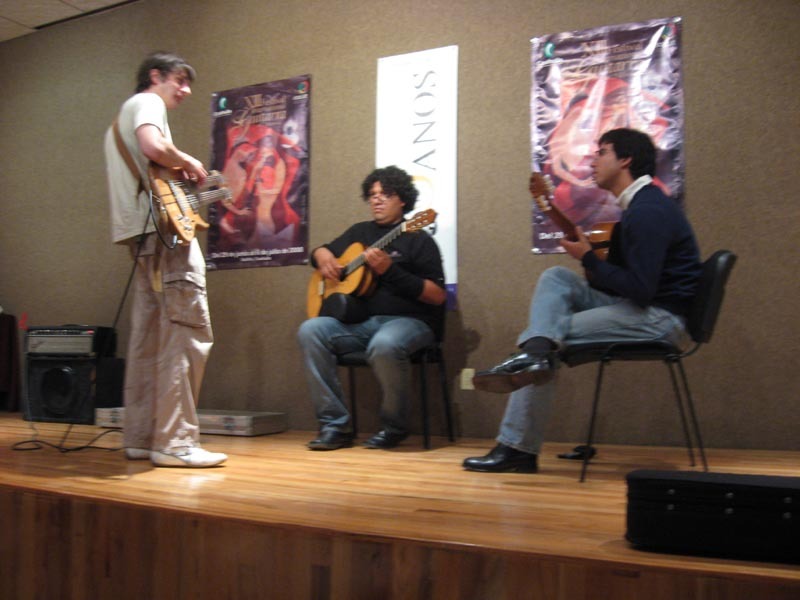 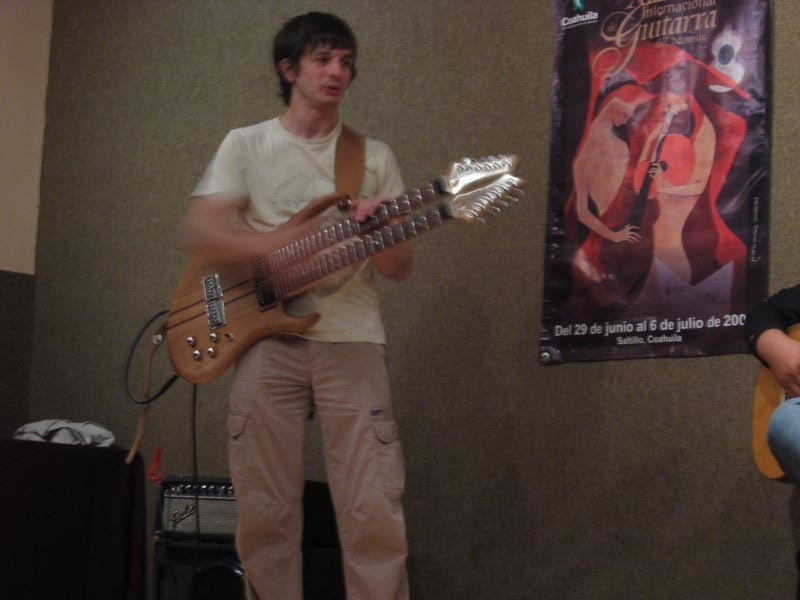 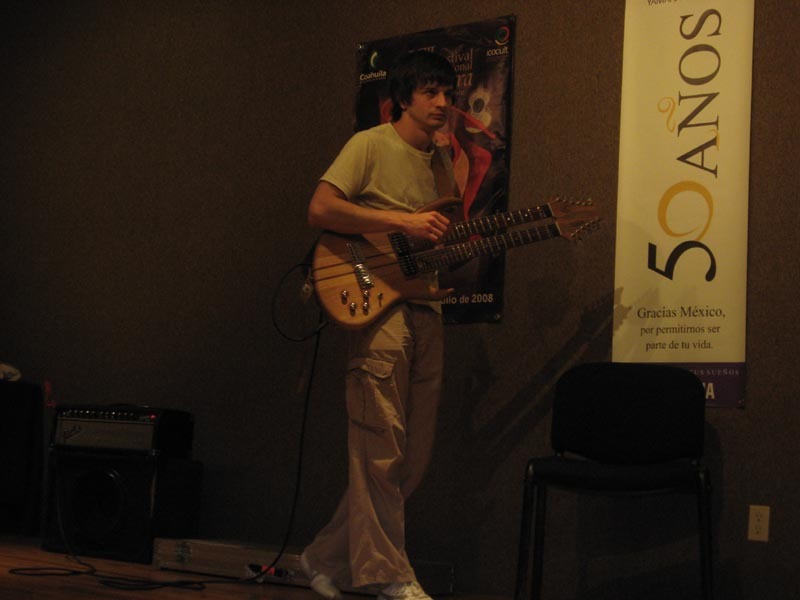 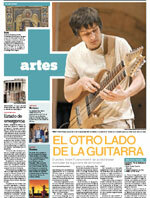 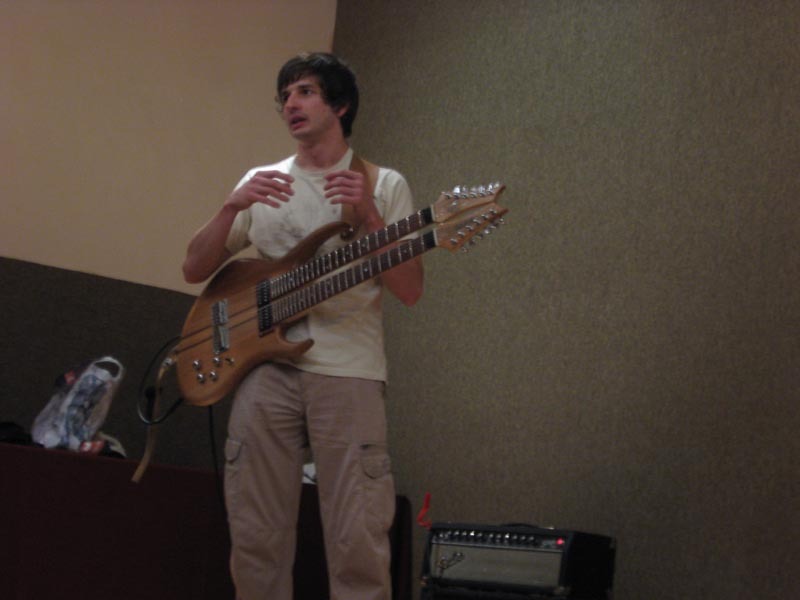 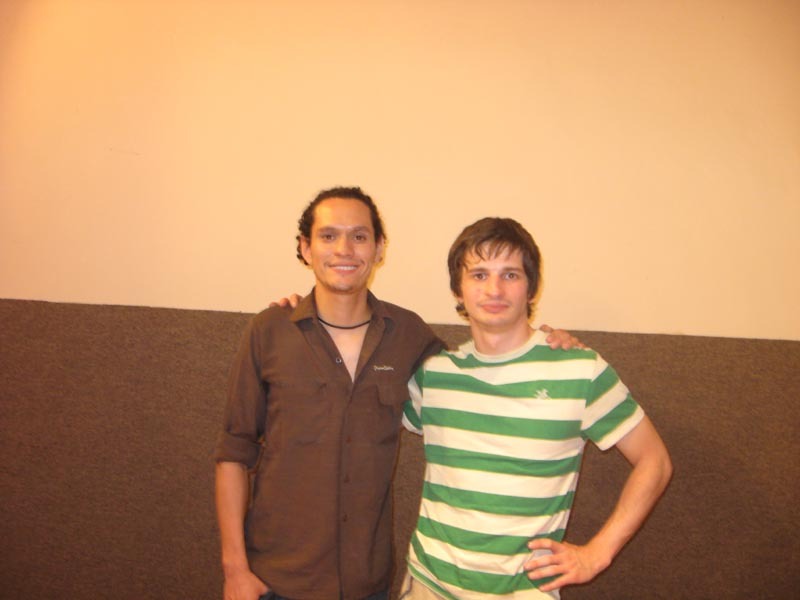 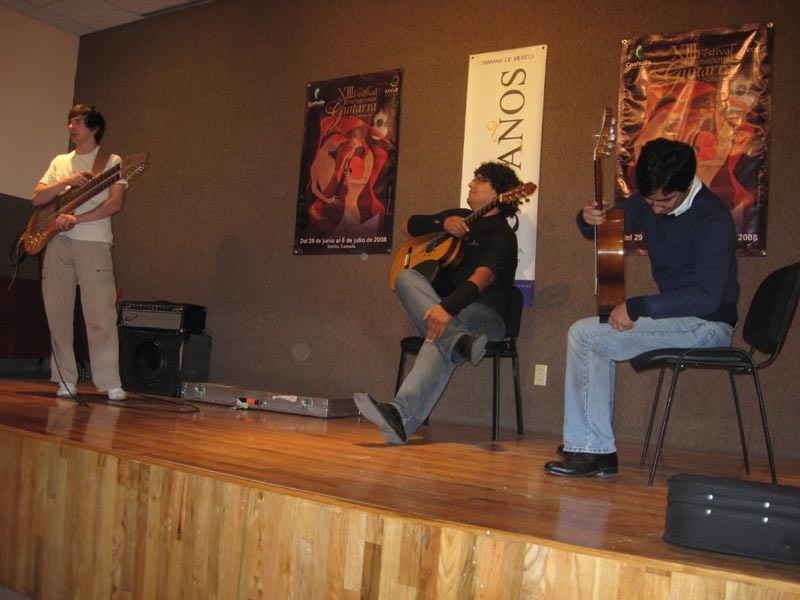 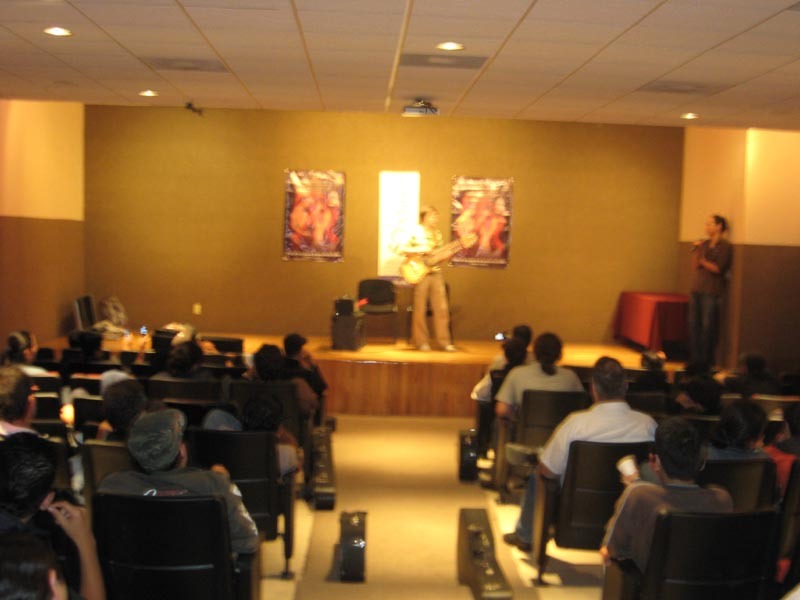 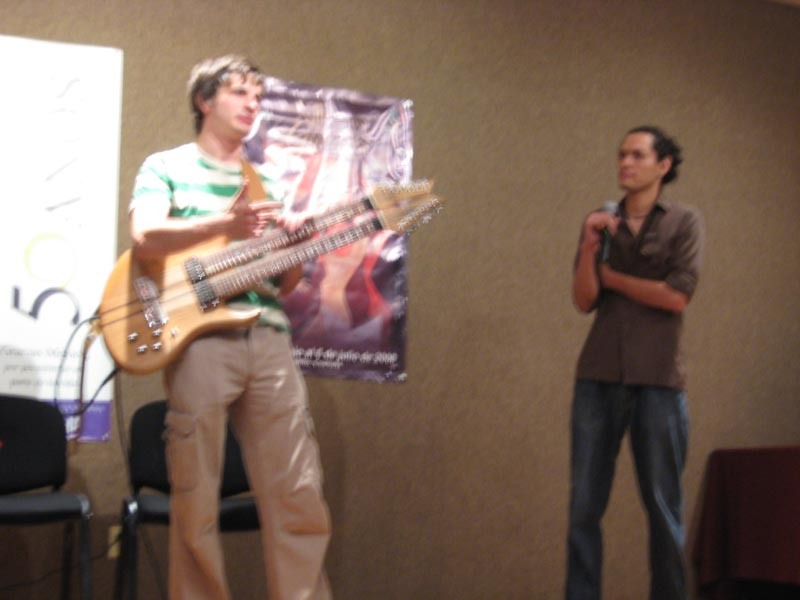 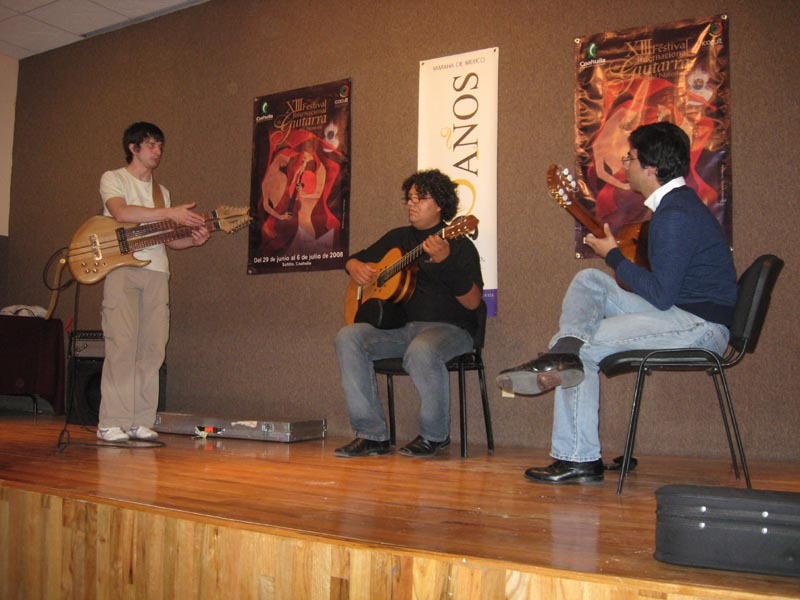 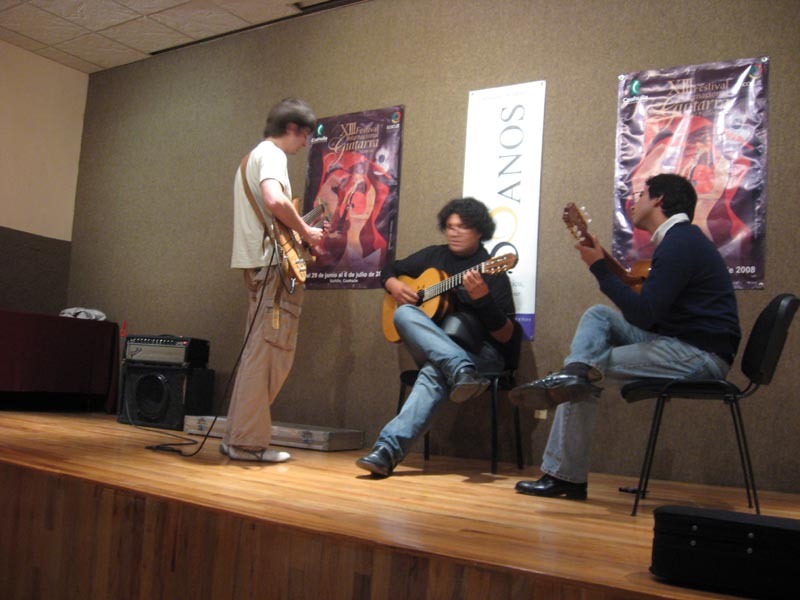 Workshops at the XIII Internacional de Guitarra del Noreste (Saltillo, Coahuila, Mexico). 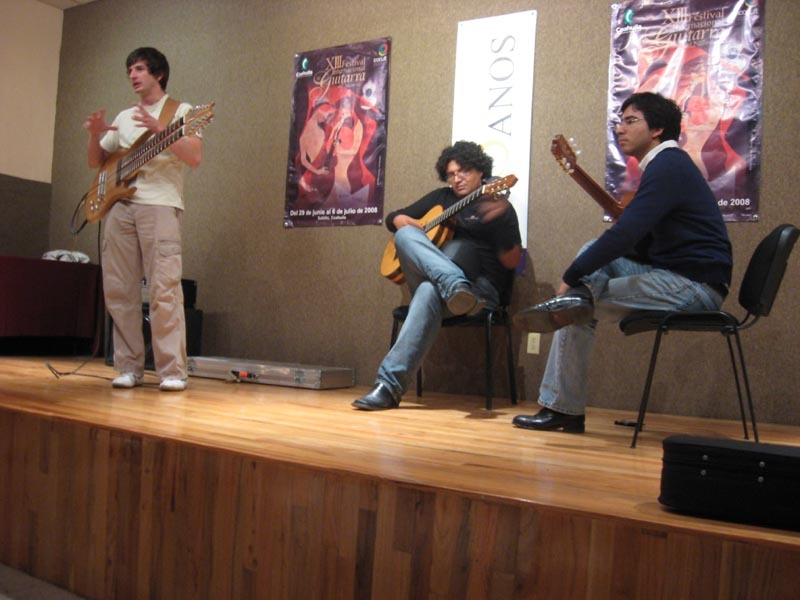 Two days of the festival workshops. 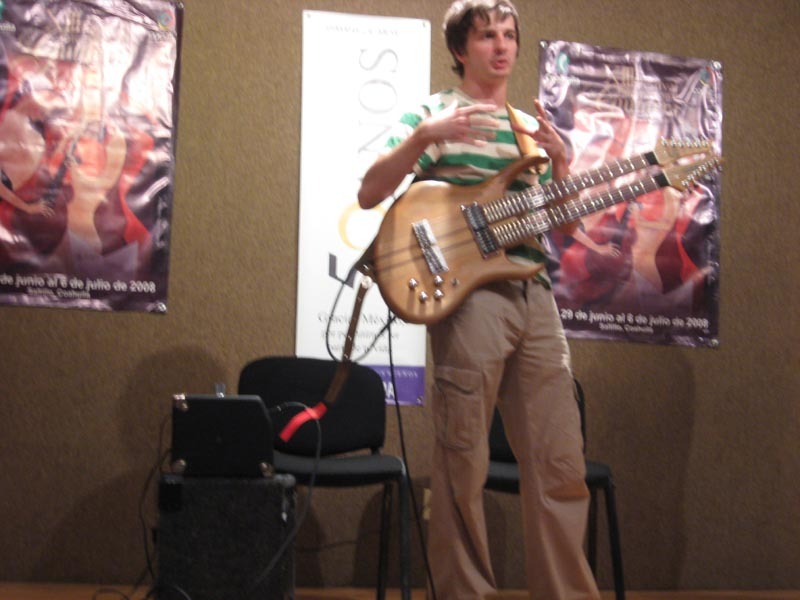 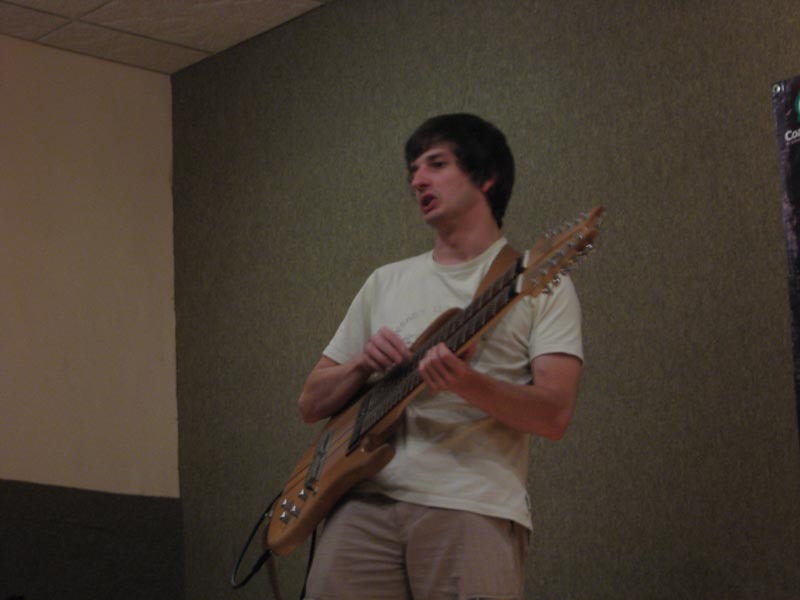 The main topic was researching about looking for own way to make music, and about making tensions and releases in improvisations.